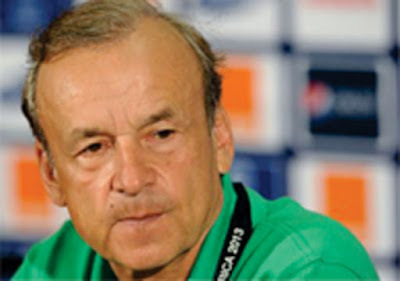 Technical Adviser of the Super Eagles, Gernot Rohr, reportedly rejected a three-bedroom apartment that was offered to him in Jabi, Abuja, by the Nigeria Football Federation (NFF). Rohr said it was too big for him and insisted on a smaller apartment. As part of the terms of the two-year deal Rohr signed with the NFFR, he is entitled to an official accommodation and official car.